Home businesses are an art form. 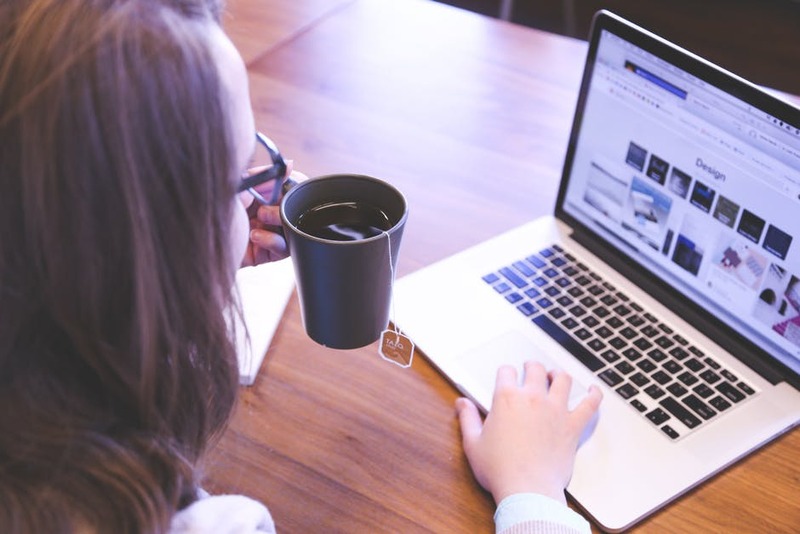 They’re in their own world of being able to work from the comfort of your own space, and you can often decide the hours that work best for you: a home business is a good asset for a portfolio! If you’re the owner of your own home business, there’s a good chance you want to go bigger and better with it in the future. Whether that’s moving to another location so you have an official office to work out of, or you take on more people to help with orders, it’s all an expansion that can do your company a world of good. If you want to keep your home business at it’s heart, aka your home, you need to improve some things you probably already have. This can include multiple actions, such as improving your website, setting up a mailing list, or even offering promotions 24/7. It doesn’t have to last forever if your profits can’t keep up with it, but it does mean you can reach people looking to make a quick sale. So first of all, increase your online presence to find a bigger market, and to broadcast better within your own local area and to garner word of mouth advertising. When people can reach you nearby, they’re more likely to contact you than anyone else they could go to online, so beat the competitors by focusing on your own area. At the same time, use this time to do some quick checks on your website to make sure it’s running at a good speed and your conversion rate is at the best it could be. You could also take to freelancing to hire someone on to do any virtual tasks that a home business has innate to the core. With most of your administrative and retail work being done online, you can still operate out of your home (and the person you take on can operate out of theirs!). If it turns out you can’t work on the website yourself, which could be due to the fact that technology moves on and it would be cheaper for you to outsource, or you want to make your own app, use these services to your advantage without having to include a physical middleman. Business credit is important to build up, and is a good asset to use for your legitimacy and when you’re looking for extra funding from outside sources. For a home business especially, being able to separate your business finances from your personal finances is essential for expansion, and that means we should focus on it and what it can do for us. Not only does good business credit make your company a lot more valuable to investors and anyone who wants to buy it if the time ever came, but it means we no longer have to rely on personal credit for checks and reliability. It’s true that sometimes we decide it’s a good time to expand based on the amount of growth we’ve garned in the past few years or months, and we can predict the same thing happening in our future. However, that doesn’t necessarily mean we have the funds for it at the same time, as these have been used up for the making of products or improving the website. So, when it comes to expansions, use your business credit to craft your own empire from the ground up, and that means we’re going to need to take a look at alternative sources for the expansion we know we can justify with our future profits. Feel free to check out this website as an option, as online short-term business loans have less drawbacks than bank loans or contacting a loan shark. Lower interest rates are common amongst online loaners, and your home business often has less assets to it to put at risk. You can usually choose as to which kind of loan you want: secured or unsecured, as often you can put both yourself and the lender at rest when you have something to barter with to make sure the money can be paid back. Loans are all about financial security after all! If you’re a home business in an initial state of expansion, chances are you can’t trim the fat off of any other areas to have a bit of cash on the side. This means you need to be select in your choices of location, and most of all the people you take on to help you with your growth. A startup can always benefit from some talent at its early stages, so be on the lookout for it. If you have a dynamic person who can adapt to situations and shares in your vision, even offering ideas to make it better, make sure to keep them on with you and help them grow alongside your company. As the boss, any employees fall under your responsibility, and that means you need to foster good behaviour and habits amongst anyone under your belt. If you don’t have a good atmosphere from the beginning, you’re unlikely to have a good atmosphere by the end, which may approach more quickly than you think! Promoting harmony in the workplace, even when it’s a home business with just you and a couple others is essential, as a good team is what makes a company successful. Your home business is your baby, raised mostly on your own, and doing everything you can for it is good practice. Expanding it is going to take a few steps, and you’re going to have to take a few risks due to the scale you want to move onto. Look for opportunities in your area to grab when you can, such as a prime office location becoming available, and use the net to your advantage. Everything you could need can be found online!